As the UCAS applications loom, those of you who are considering studying dentistry must be thinking, which dental schools should I put down on my application? There are 16 dental schools in the UK, some only taking on postgraduates, and but all have excellent reputations - see the BDA website for a full list. Each school is unique with its own way of running things and there are so many things you can take into consideration when making your decision about where to study. The main thing I would say is to do your research! Attend open days if you can, research the city as well as the university, and don't be afraid to choose somewhere far from home if you like the look of the university. When I chose Newcastle, I was at that point living in Dover - a 6 hour drive away! After a few weeks into the course however, it didn't really make a difference to me that I couldn't really pop home for the weekend as I was having so much fun! So let's just get right to the point, Why Choose Newcastle? Newcastle was great for me because everything is very compact, you can walk everywhere! The city is also very pretty - the scene on the quayside is well known and is always a great backdrop to a chilled drink by the river in the summer. There is also some lovely looking architecture along Grey Street (which is packed with very good bars and restaurants) leading up to Gray's Monument. There is always a new place to explore from the Life science centre, to Grainger marketplace, to forest walks in Jesmond Dene. You'll get to know the ins and outs of this great city during your years studying there! Newcastle is well known for its nightlife, especially since Geordie Shore started airing on MTV a few years ago! 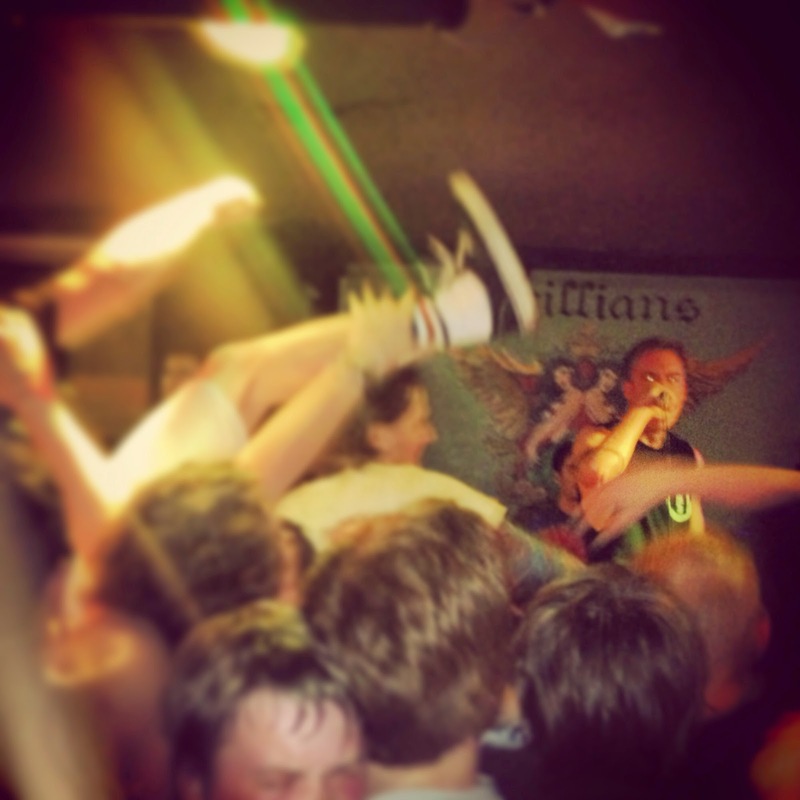 Whilst Newcastle can be a great night out with some memorable (or not so memorable) bars and venues there is something out there for whatever you're interested in. Gigs and concerts are commonplace with regular big names at the O2 Academy and Metro Radio Arena as well as the Stadium of Light a short metro ride away in Sunderland, but also smaller venues such as both Newcastle and Northumbria Student unions, Trillians Bar and The Think Tank at Digital also host well known bands and acts to everyone's taste. 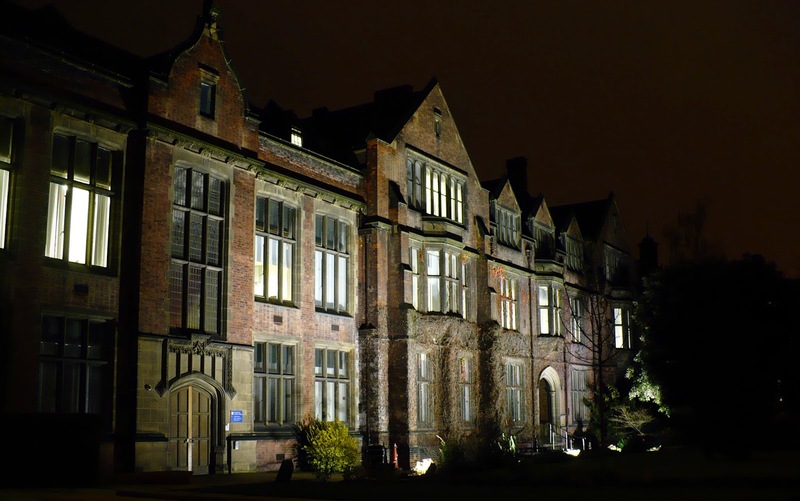 There are some great comedy nights at The Stand as well as the student unions and shows at the Theatre Royal, The Northern stage and the Live Theatre. And remember in Newcastle, you can get trebles. For those of you who haven't heard of this term before, it means 3, yes 3 shots of spirit and mixer. And what's more, you can get one for £2! Be careful though, it's easy to go a treble too far - have fun, but be safe! Dental students in all years are all very well integrated at Newcastle and this is mainly down to Dentsoc. Every couple of weeks the resident bar in the Dental School, The Crown and Bridge, opens to dental students and staff. It's a great way to meet older years who you will probably turn to for advice at some point, and Dentsoc hosts some great events throughout the year from Hustings to Blind Date Dentsoc. Dentsoc also organises a Ball and Field Day - a day of sports and socialising with Glasgow and Dundee Dental Schools. For a one off payment you get access to the bar FOR LIFE and it has beer and cider on draft as well as wine and soft drinks. The dental hospital at Newcastle has facilities such as the Clinical Skills Unit where you can practice dentistry on phantom heads before being let loose on real patients. Each of the clinics are dedicated to a different area of dentistry such as Child Dental Health and Periodontics so you can get a well rounded experience of all aspects of dentistry. You have access to a wide selection of material at the medical library, The Walton and there is a Dental Learning Resource Centre where you can access microscopes and a large collection of animal skulls and teeth. Newcastle has a prestigious reputation and a lot of the staff you will come into contact with are internationally known. Newcastle's dean, Professor Jimmy Steele, is the pioneer for the new NHS dental contract following his analysis of the current contract in a paper in 2009. The Pilot for the new contract is therefore being adopted throughout the outreach practices around the Dental School and the system used in the hospital is based on the 'traffic lighting' style of the pilot. 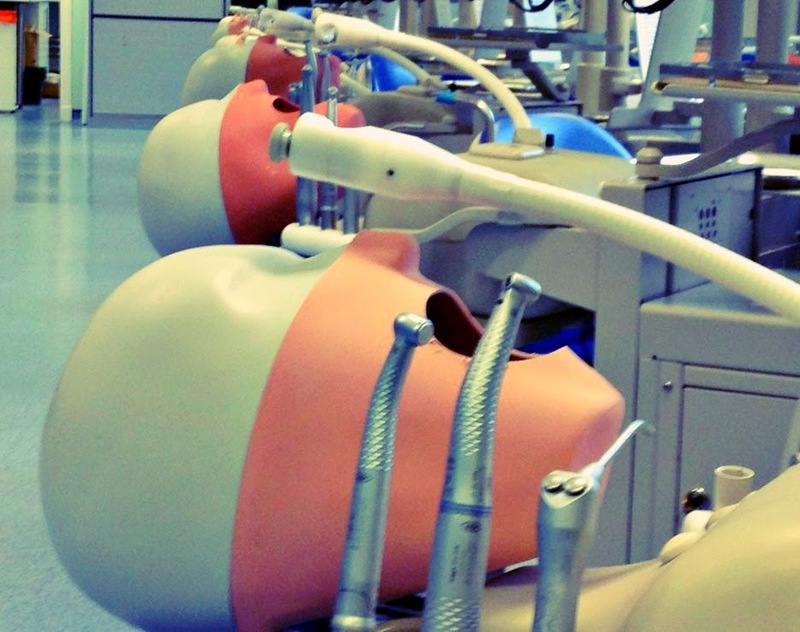 It is a great advantage to use a system like this at the moment as it looks as if this is the way forward in NHS dentistry and Newcastle is preparing its students for the change. Newcastle's campus is located in the heart of the city - so you can always nip into town for a spot of lunch and facilities on its doorstep! Clinical and seminar groups rarely exceed more than 10 people so there is lots of one to one teaching at Newcastle and the staff can get to know each student and cater to each of their needs individually. It's true - people are friendlier up north. Or perhaps it's just that life is at a slightly slower pace (I have realised this since living in London), but it's completely normal to get into a deep conversation with a stranger on the Metro - I have yet to do this on the tube! 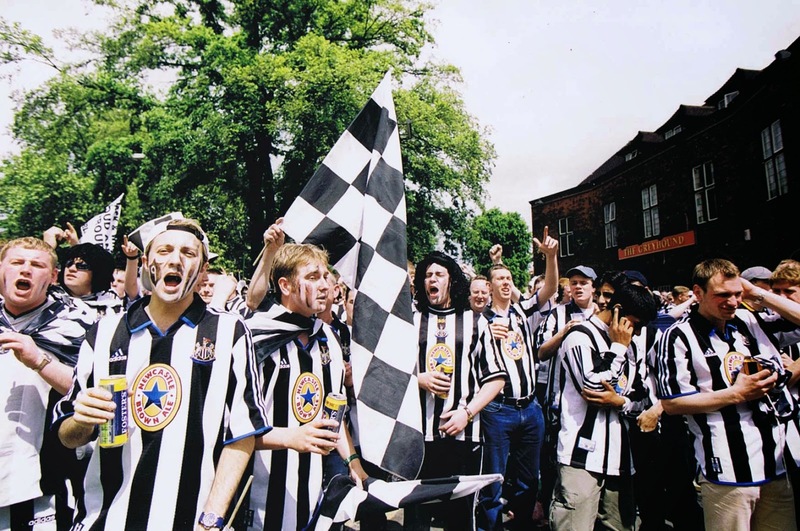 Once you learn to understand the Geordie twang (howay pet), you will learn to love these northerners! On match days the city centre is overrun with the Toon Army - just make sure you don't wear red around St James' Park that day! 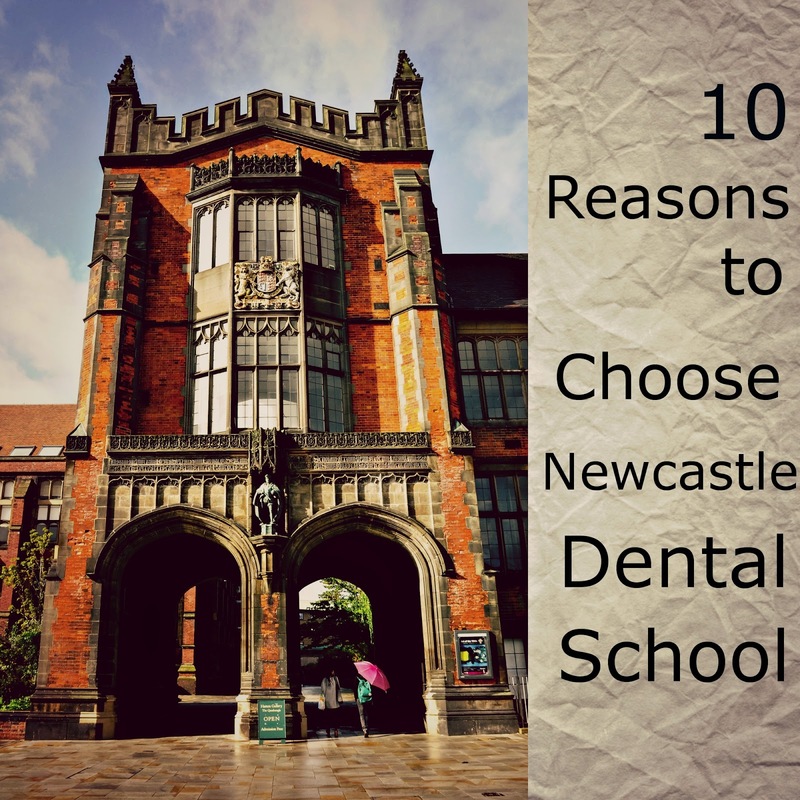 Newcastle Dental school has a great network with support even after you graduate through the Alumni society as well as that lifelong membership to Dentsoc. Hustings is often frequented with ex-students and official and unofficial reunions occur frequently. 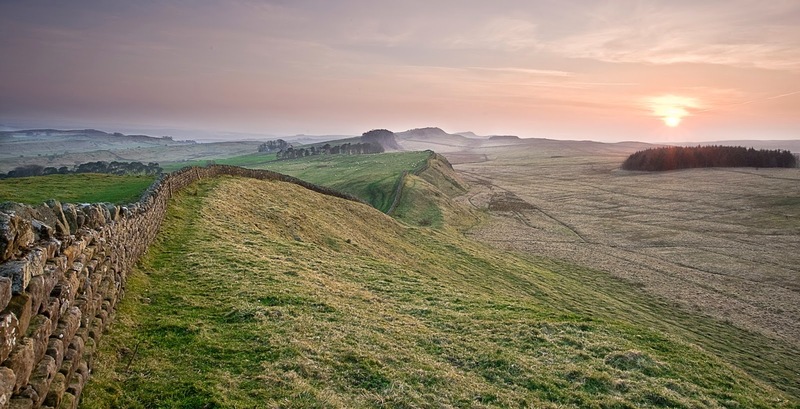 Newcastle is not the only attraction of the north east - the Northumberland countryside is a beautiful setting for a bike ride, Hadrian's wall is close by and when it eventually gets warm enough there are some good beaches along the coast. I would personally recommend Whitley Bay. You also have to visit the Angel of the North, although there isn't that much there and hop on a train down to Durham for a exploration of this historic city. 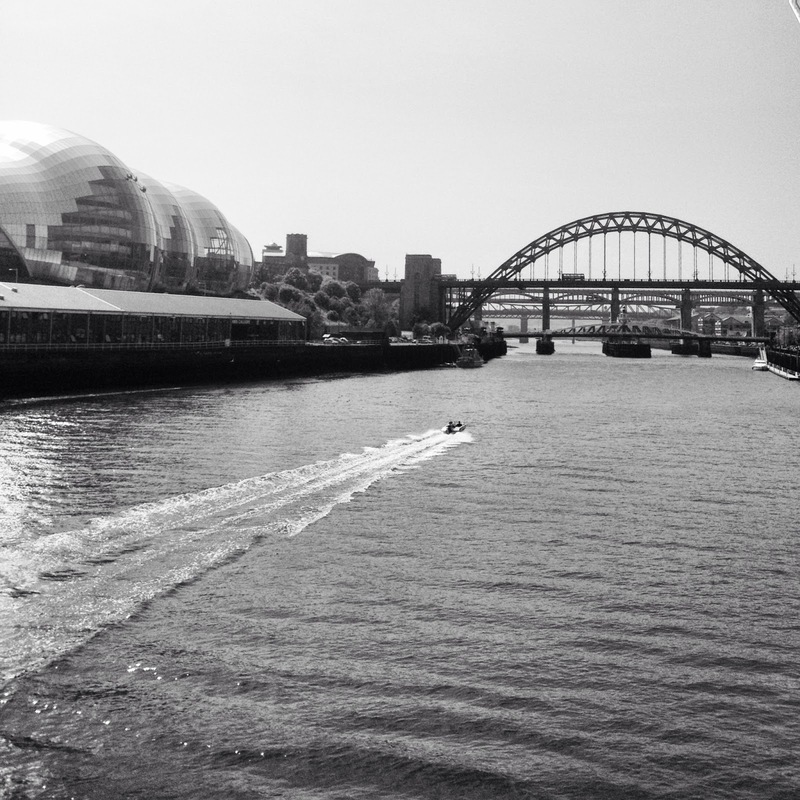 So why not make Newcastle one of the four choices you put down on your UCAS application? You won't regret it! For more information please see the Newcastle Dental School Website. If anyone has any questions, please don't hesitate to comment on the post below!